A bill that could introduce speed cameras to Philadelphia moved a step closer to approval in the state House this week. House Bill 1187, sponsored by Republican John Taylor of the city's 177th District, passed through the House Transportation Committee on Wednesday. The bill would implement a five-year pilot program to enforce speed limits on Roosevelt Boulevard by installing photo radar on the road from the Bucks County Line to I-76. Under the program, any Roosevelt Boulevard driver in Philly driving at least 11 miles per hour over the speed limit when clocked by an enforcement camera would be ticketed and fined $150. Philadelphia Parking Authority officials would choose whether to manage the cameras and distribute tickets to speedsters themselves or hire an outside contractor for the job, the bill states. He notes that images of speeding vehicles should be kept private, saying law enforcement would only be able to access the images as part of a criminal investigation. Officials would also dispose of photos no more than one year after a violation is settled. The Pennsylvania Department of Transportation would first need to approve the cameras before they are used, and officials would need to place signs on Route 1 alerting drivers of an automatic speed enforcement system. Taylor wrote in a House memo that a study by the International Cochrane Collaboration shows photo radar reduces speed-related crashes and fatalities. The bill resembles another piece of legislation Taylor introduced in June 2016. In April, he introduced the current bill with language changes stemming from a public hearing held by the Transportation Committee in September 2016. 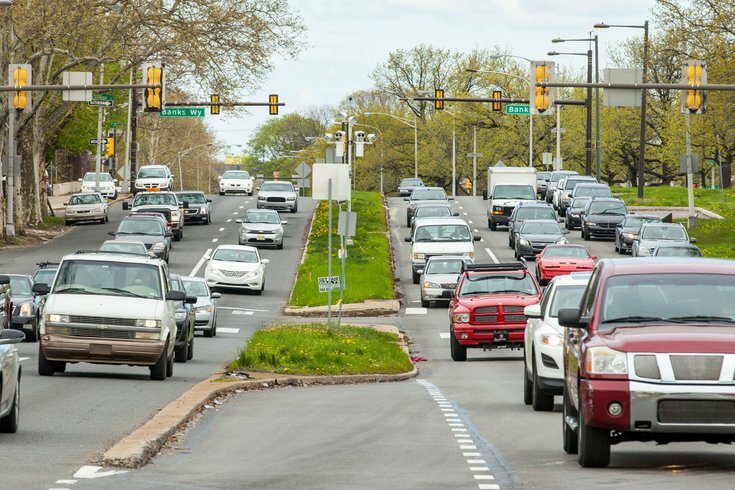 Proponents at that meeting said the cameras would improve safety on Roosevelt Boulevard, widely considered one of the city's most dangerous roads. But opponents question their effectiveness, accuracy and revenue-generating potential for municipalities that use them. Pennsylvania law currently mandates police officers to issue speeding violations. Cameras are used at some intersections to enforce red light violations, but the state has not allowed their use to detect speeding.